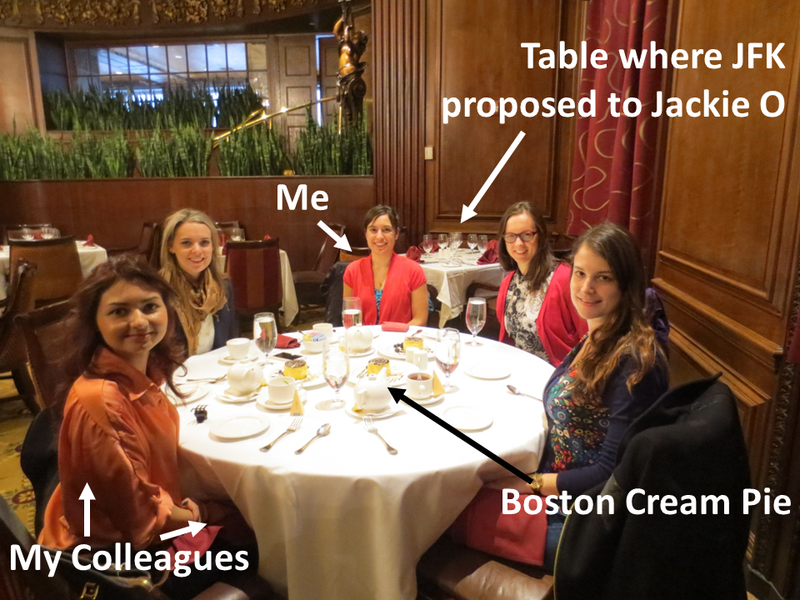 The Omni Parkerhouse Hotel is the longest continuously operating hotel in America…it’s where JFK proposed to Jackie O…and it’s where I stayed with my colleagues last week while attending a conference. 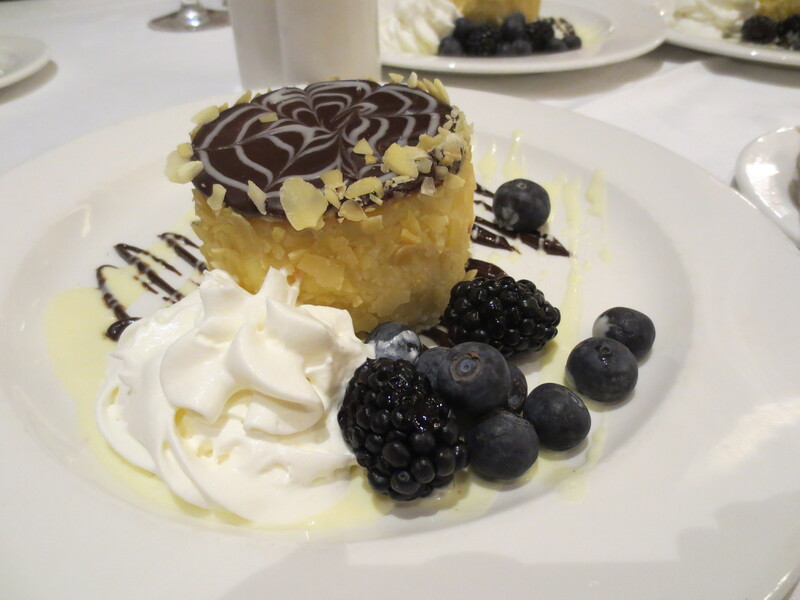 Yes, we tried the Boston Cream Pie…how could we not? 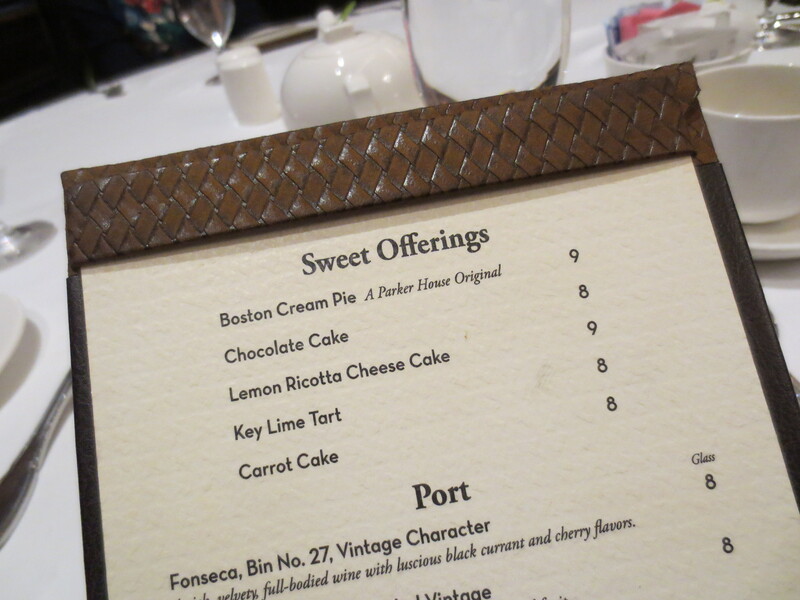 This entry was posted in Dessert, History and tagged Boston, Boston Cream Pie, The Parkerhouse. Bookmark the permalink.